The Mount Hoods were Maritime Commission C2-S-AJ1 hulls converted to use as munitions ships in 1944-45. 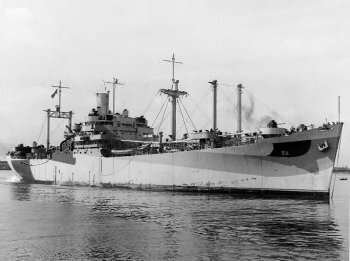 Only those ships completed in time for service in the Pacific are listed here. Mount Hood herself was destroyed when her cargo exploded at Seeadler Harbor on 11 November 1944.